This outside air kit includes four feet of insulated flex line and a through the wall vent. 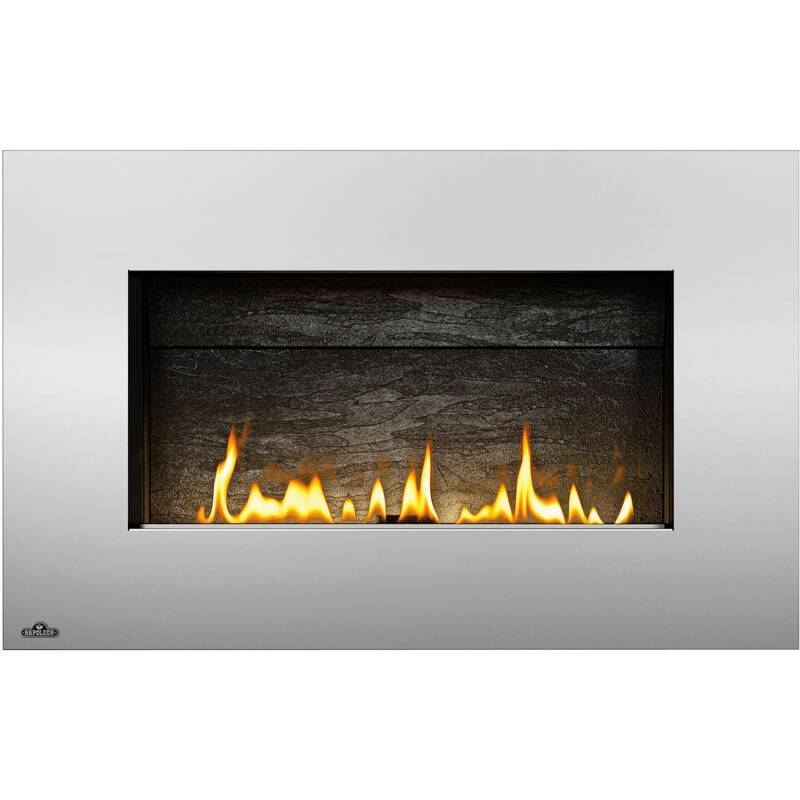 Designed for use with Napoleon 1100PL and 1400PL stoves and EPADKT ash drawer kit to complete the connection. This comes with a 2-inch tube and a 4-foot non-insulated flex line.